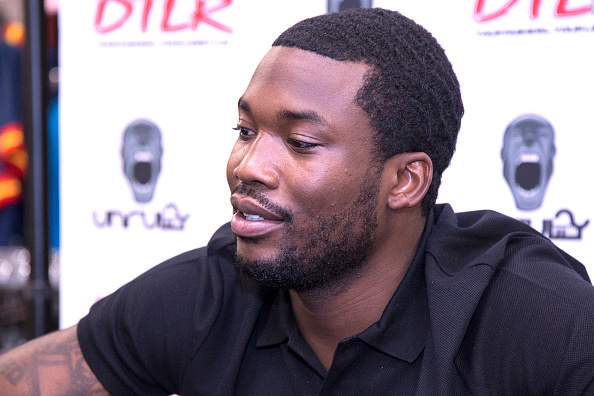 Wanda Chavarria, the court clerk who slipped Meek Mill a note during his probation violation hearing has reportedly been fired. In the note, Chavarria explained that her “bad credit” was preventing her from securing a loan to pay for her son’s tuition at VCU — and if the current balance was not paid, it may be his final semester. Chavarria was Judge Genece Brinkley’s clerk. If you don’t know, Judge Brinkley is the judge who slapped Meek with his 2 to 4-year sentence. According to TMZ, the judge had no knowledge of the letter or any such requests.